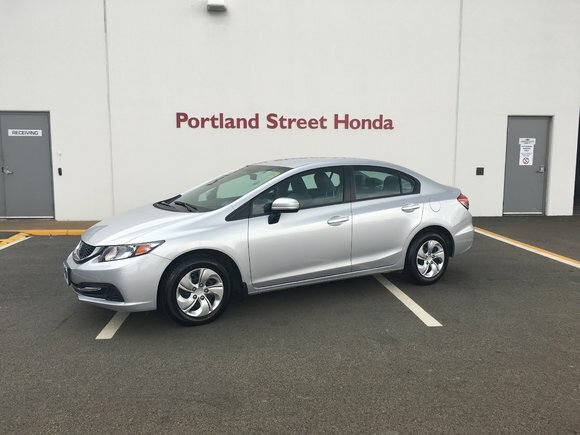 Nicely equipped civic lx, bluetooth, usb, aux, back up camera, air conditioning, power windows, power locks, heated seats, split fold down rear seats, heated mirrors and much more. unit is a one owner vehicle, nice condition, with a clean carproof report. drop in and test drive today. vehicle.label.warranty.powertrain 2020-05-31 / 100000 km.